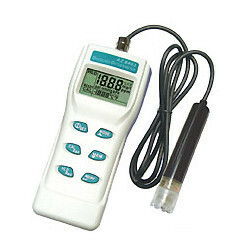 Bright Medi-Weld Appliances excels in rendering a qualitative gamut of Dissolved Oxygen Meters, which is offered to the clients at leading market prices. 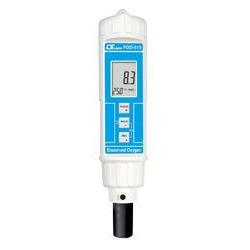 Product Contents: HI 2400 is supplied with dissolved oxygen probe, (2) HI 76407A membrane caps, HI 7041S electrolyte solution (30 ML), power adapter and instructions. 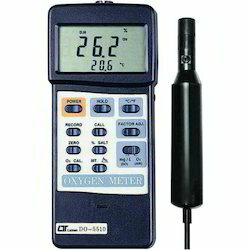 Accuracy(@ 20°C): (%Saturation O2) ±1.5%F.S. 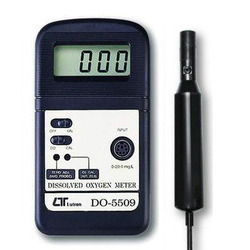 Product Contents: Supplied with DO probe, (2) HI 76407A/P membrane caps, HI 7041S electrolyte solution (30 ML), batteries, hard carrying case and instructions. Stores and recall data with temperature readings. Real time clock for each memory data. Ready indicator prompts whenever readings stabilizes. 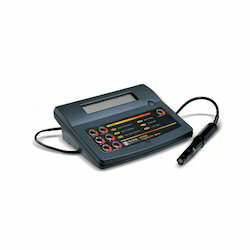 Hold function freezes readings for easy viewing and recording. Max/Min/AVG function helps to analyze the data. Auto Power off by selecting time frame. Â°C or Â°F unit switchable with 0.1Â°C/0.1Â°F resolution. Low battery indication and backlight function. Adjustable real date (Y-M-D) and real time (H:M:S) by pushing button. 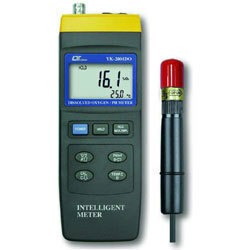 Master meter is a professional pH/mV meter with pH & mV measuring function. 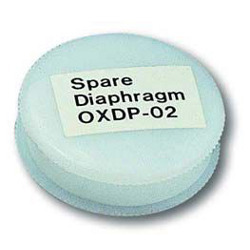 Optional expandable plugs satisfy your different measurement demands one time on Conductivity, TDS (Total Dissolved Solids), Dissolved Oxygen, ORP, pH measurement. Wide applications: water conditioning, aquariums, beverage, fish hatcheries, food processing, photography, laboratory, paper industry, school and college. 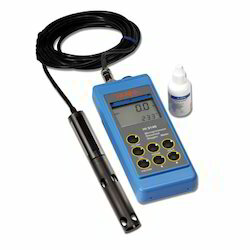 Looking for Dissolved Oxygen Meter ?